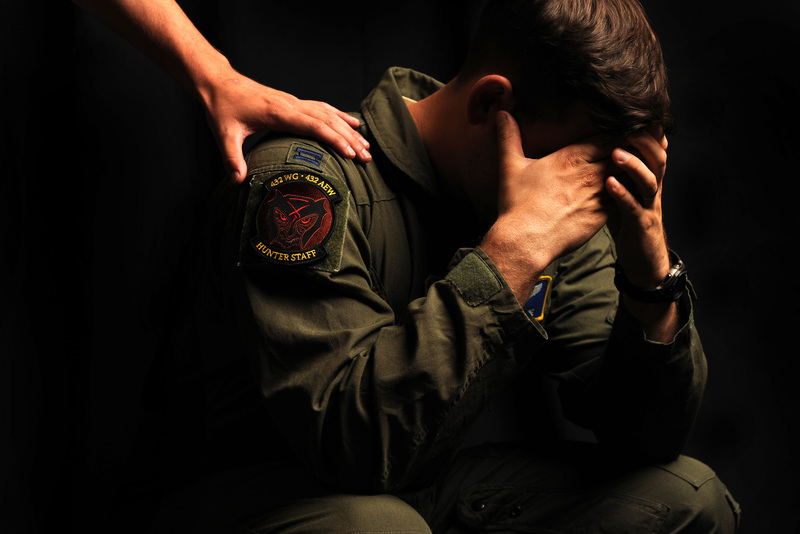 When people think of post-traumatic stress disorder (PTSD), the first thing that comes to their minds is typically war, or more specifically, the traumatized soldiers who return from war, jumping at the slightest sharp noise. Rarely do people think of children when they hear the term. However, children can and often do experience trauma. The list of events that can cause PTSD in children is a long one. I am not, however, here to teach or rant about child abuse, although the topic is totally rant worthy. I am particularly interested in the effect of natural disasters and traumatic losses on children. “Why?” you may ask. Well, I have a book in the works that involves a young girl who loses her entire family to freakish events, and I’m trying learn how children deal with grief on such a large scale. Want to share what you have been researching this week? Feel free to leave a comment!